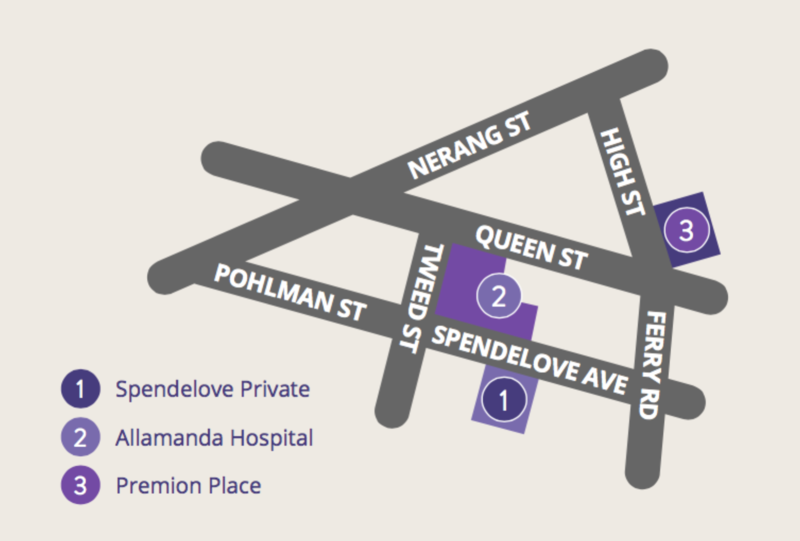 Spendelove Private Hospital is a fully accredited private hospital with complete funding recognition and therefore attracts full payment from every private health fund and DVA, no matter whether you are admitted to Spendelove Private Hospital from another hospital or directly from home. If this is contrary to what you are told by another hospital or health fund please contact us immediately. Total payment (aside from any ancillary charges) must be made on admission. Please contact the hospital prior to admission for an estimate of fees and charges. We will advise in the event of unforeseen complications or variations from the proposed treatment if and when they arise. Overseas patients will be asked to pay the estimated cost on admission. Please contact the hospital prior to admission for an estimate of fees and charges. We will advise in the event of unforeseen complications or variations from the proposed treatment if and when they arise. Standard fee for incidentals during admission. Payments may be made by cash, EFTPOS, Bank Cheque, MasterCard, Visa, American Express and Diners. Please call the hospital if you have any further questions.